Cold calling used to be the most effective way to attract and engage prospects. 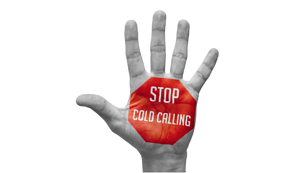 Now, however, sales efforts driven by cold calling are simply not as effective in the digital age when compared to warm leads driven by targeted, strategic marketing initiatives. According to HubSpot, 54% more leads are generated through inbound marketing in comparison to cold calling and other outbound methods. In addition, the cost-per-lead is about 62% less. Therefore, most businesses today are discovering their time is better spent focusing on a smart web and digital presence to target and spread awareness among their potential customers about their products and services. Inbound marketing, on the other hand, forgest connections with customers through engagement with their website, mobile apps, and social media posts. As e-commerce and crowdsourced online review features are giving buyers more control over their purchase decisions, they’re less inclined to listen to a pitch from a stranger on the phone. In this day and age, cold calling can feel too aggressive, and buyers will experience even more frustration if they receive an automated cold call instead of a human one. Sales people spend hours dialing prospects, with three out of four answered calls resulting in immediate rejection. The success rate for setting actual appointments is just 0.3%, and for closing sales it’s less than 0.01%. By focusing on leads that have already shown some interest in your company’s product or service, salespeople’s time can be dedicated to potential customers who already had a positive experience with the brand, or have learned enough to be curious about it. Content marketing costs 62% less than traditional advertising, and it generates three times as many leads. In today's digital-driven business environment, content marketing is a primary driver of leads for successful marketing initiatives. By providing insightful, relevant content to prospective buyers, businesses establish themselves as industry leaders that can be trusted to deliver on the products and services they publish content about. By drawing readers to your site organically through targeted keywords and search results, you encourage them to explore your site and develop an interest in what you are selling before they ever engage with any type of sales representative. Give them enough information coupled with a strong call-to-action, and they will take the next step on their own to enter your sales process by completing a form, calling your business, or visiting in person. This way, when your sales representative does call or email and is recognized, the potential buyer is far more likely to be amicable to a discussion. The simple fact is that cold calling and other traditional sales methods haven’t kept pace with the way your customers gather information and research new suppliers. Much of the information used to make modern purchasing decisions is gathered and decided upon well in advance of speaking to your sales representatives. 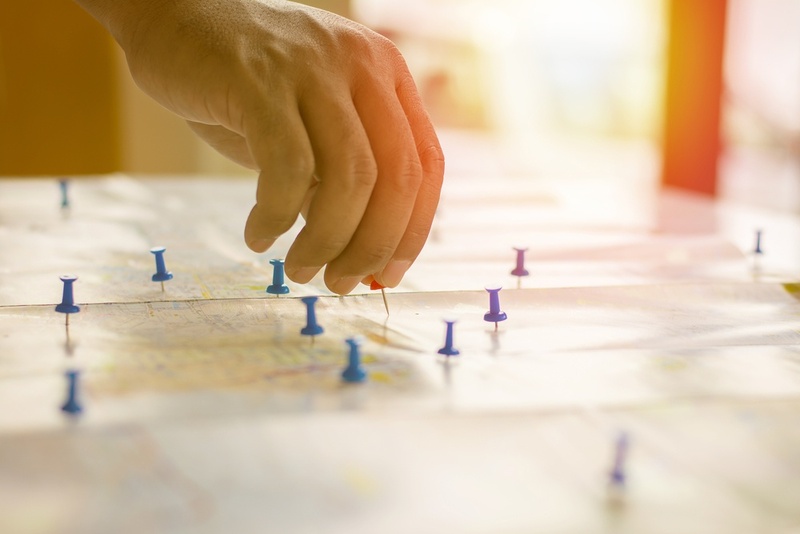 In fact, B2B buyers are typically as far as 70 percent through the buying process before they are even willing to speak to a sales representative. Inbound marketing generates interest and trust from buyers by giving them the information they’re looking for earlier on in the buying cycle, without interrupting their workflow with a phone pitch or unexpected visit from a stranger. Inbound marketing works for you 24/7 to attract your most desired customers—those already considering a purchase. The Team at Thomas Marketing Services has helped thousands manufacturers and industrial companies get started with inbound marketing. To learn how we can help you, contact our team today. 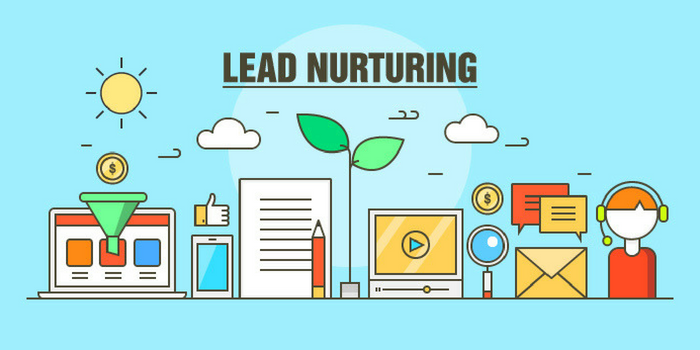 Lead Nurturing: How To Go From "I'm Interested" To "I'm Buying"